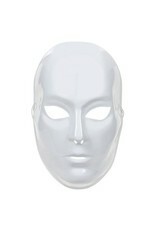 White full face mask with stretch cord. 6.5 x 9.75 inches. 1 piece per package. 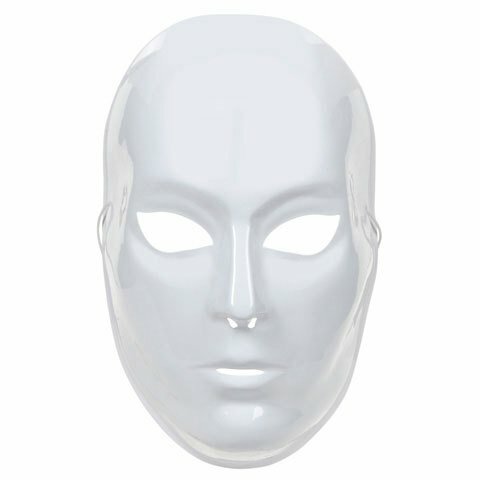 Perfect for Mardi Gras, masquerade costumes, and parties. Decorate with feathers, beads, paper mache, paint, and more!